Disclaimer: the comments and opinions expressed in this review are the results of our own (limited!) experience with the product. As always, we try to provide context to give a fair overview of the product. We strive to remain impartial and unbiased, and we have not received any payment or compensation of any form for writing this article. Artec invited us to test the Space Spider in Data Design offices in Tokyo. 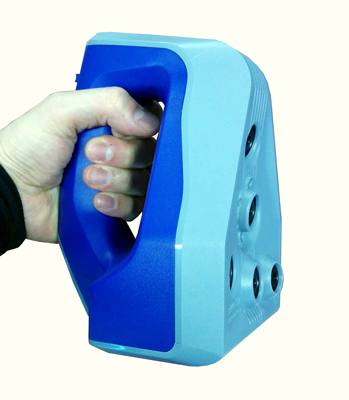 There are not many options on the market in the portable 3D scanner category. We wrote a full article on the topic here. Out of these twenty 3D scanners, the two most established manufacturers and biggest players in the industry are Creaform (from Canada) and Artec (from Luxembourg). 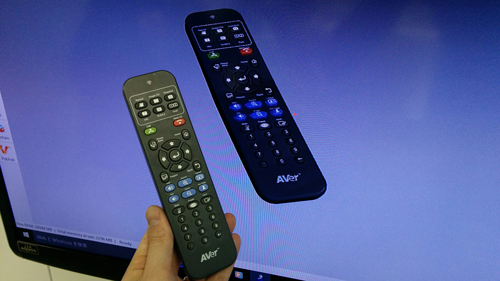 Being regular Artec users ourselves (we use an Artec Eva Lite, the entry-level version of the Artec Eva, without color texture capabilities), we were excited to lay our eyes (and hands!) on the latest release from Artec, the Space Spider. The Artec Spider ($22,600) and Space Spider ($27,600) are the high-end products of the Artec product line. They are designed for high-precision scanning and perform very well on small to mid-size objects. For bigger objects and full body scan, the company offers other options, such as the Eva or the L2. 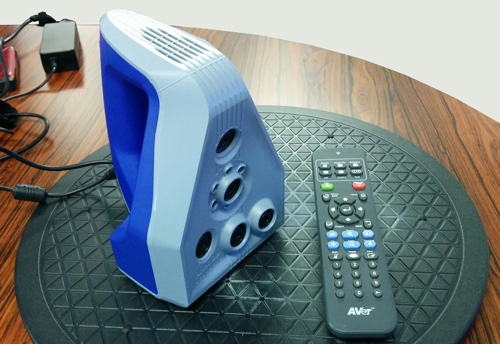 The Artec product line: each 3D scanner covers a specific size range. 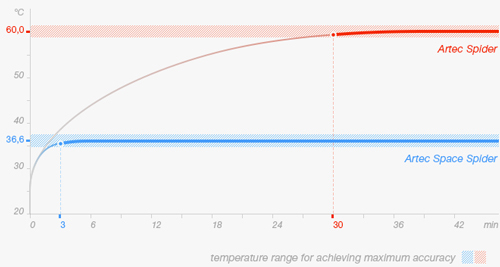 To put the chart above in context, we’ve reached out to Artec and they mentioned that even if each product has a core application field and performs very well on a specific object size range, they are also versatile and can be used in many different situations. As an example, the Eva has been used for quality inspection on much bigger objects such a bus with great results. 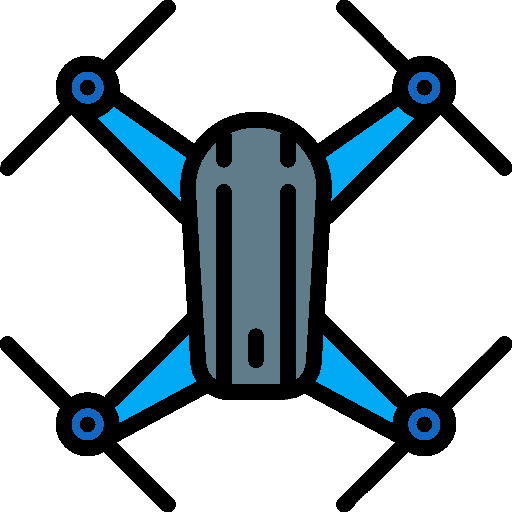 As for the Space Spider, it was designed with metrology and reverse engineering applications in mind but can also be a powerful tool in various use cases. So here I am, boarding the train from Tokyo to Yokohama on this cold Wednesday, February 9. We’ve heard and read of few things about the Space Spider since it was introduced on the market last year and we’re quite curious to see for ourselves what this new standard in portable 3D scanners is all about. With a $27,600 price tag, this 3D scanner is not exactly cheap and finding one not so easy. After getting in touch with the manufacturer, we were introduced to an official Japanese reseller named Data Design, based in Yokohama (1 hour train south of Tokyo). Data Design offers full packages of industrial-grade solutions, including CAD/CAM software, 3D printers and 3D scanners. 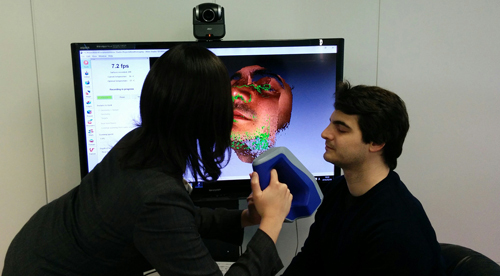 They carry the full Artec lineup, including the Shapify Booth for 3D bodyscanning. I had the pleasure to meet the Data Design team who not only greeted me with a warm welcome, but also deliver top advice – all in a perfect english (which is not common in Japan, and extremely nice for a gaijin like me!). There it is, I finally have my hands on the Artec Space Spider. A few words of context first. The Space Spider bears its name because it was an upgrade of the existing Spider model. The Space Spider was specifically developed for NASA in order to be used in, well, space. The Space version offers better electronics for a fast start up (3 minutes against 30 minutes for the regular Spider). With this upgraded electronics, the operating temperature of the Space Spider is of only 36.6 degrees, much easier and faster to achieve, and to maintain. The 3D scanning technology of the Spider is based on blue LED structured light. This makes it possible to perform 3D scans outside, even if this is not the optimal scenario. 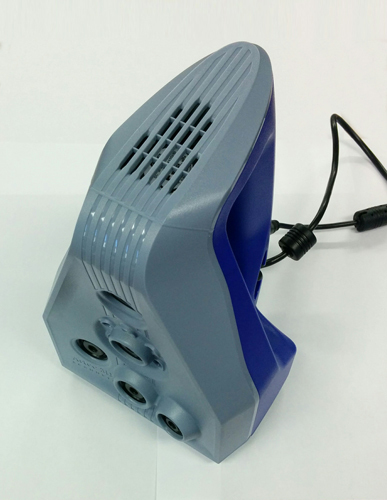 The 3D scanner is connected to the computer by USB 3.0 (USB 2.0 is also OK) and it is also connected to a power plug. Note that this version can also operate on battery, but it is still not fully wireless (almost none of the existing portable 3D scanners are wireless). In more than 50% of use cases, the Space Spider is used for metrology or reverse engineering applications. Other popular application fields include cultural heritage preservation and body parts scanning. This 3D scanner is capable of producing 3D models with an amazing level of details of small and intricate objects. I was able to do some tests on a TV remote of dark color. The result is amazing (see pictures below). With a combination of only two 3D scans (one from the top and one from the bottom) the 3D mesh is really highly detailed and the texture are of great quality. I used a manual turntable for this scan. By holding the Space Spider steady in place and slowly turning the turntable by hand, the result was really good. The latest version of the Artec Studio 10 software (a lot easier to use and faster compared to the 9.2 version I have) performed well on a laptop equipped with 32Gb RAM and a Nvidia graphics card. The Sharp Fusion feature is amazing for smoothing out the mesh without losing any critical details. It’s also interesting that the Space Spider is compatible with tripod installation. The handle is comfortable and ensures a very good grip. One downside I found is the balance of the scanner when held in hand. I found it a bit too heavy towards the bottom which tends to make the scanner slightly tilt if you don’t compensate for it. The manufacturer mentioned it was actually designed this way on purpose since the Space Spider is often used to capture objects from above, so the scanner has to be tilted down anyway. 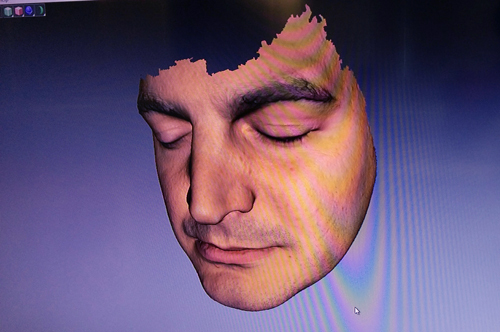 On a second use case, a member of the Data Design team performed a 3D scan of my face. This scanner is not intended to be used this way (the performance on black hair is not very good) but I must say I was astonished by the results. The mesh came out detailed and clean, while the texture rendering was extremely precise and lifelike. On these two use cases, it is the best performance I have seen so far using a portable 3D scanner. In this price range, the Artec Space Spider has few competitors, mainly the Creaform Handyscan series (also handheld devices but more expensive). Compared to the Artec Eva, the Space Spider performance is a lot better, but again keep in mind each scanner is intended for different applications. If you don’t need high-precision scanning than the Eva will likely be a better fit, as it’s faster and offers a wider field of view (and it’s also cheaper!). The upgraded hardware of the Space Spider allows for a fast warm up and a constant performance during operation, which is a key feature for metrology and reverse engineering applications. That said, the steep price hike between the Spider ($22,600) and the Space Spider ($27,600) may turn off some potential buyers. The recently introduced EinScan-Pro by Shining 3D could become an interesting alternative, for use cases when metrology-grade performance is not required. Sure, the overall performance is strongly in favor of the Space Spider but the EinScan-Pro has a smooth user experience and costs less than a third of the Spider. The Artec Space Spider from above. We carry out tests of 3D printers, 3D scanners and 3D filaments in our lab in Tokyo. Get in touch if you’d like us to review your products!